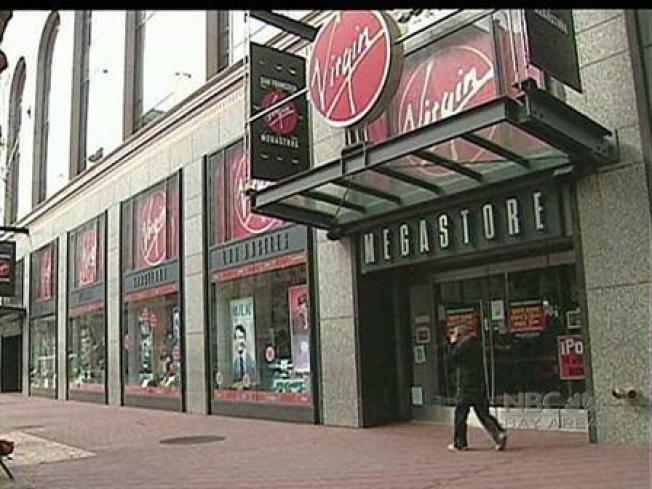 Virgin Megastores will close its five remaining North American locations, including a store in Hollywood, by this summer, according to TheWrap.com. The website reported that CEO Simon Wright confirmed the closures Monday. 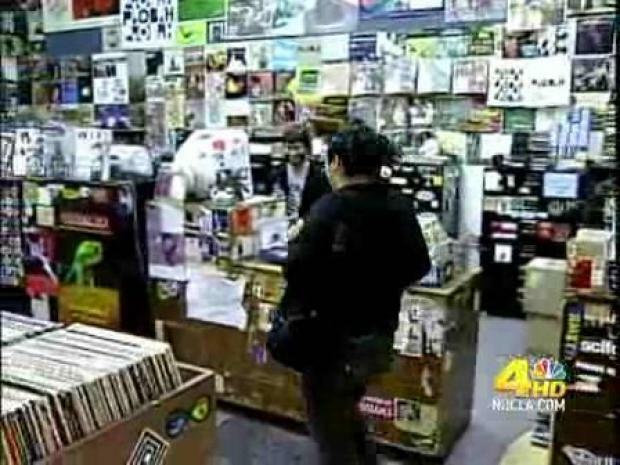 "It's sad news, but it has nothing to do with the stores. In this economy, we can't justify the other stores to replace the Times Square store," Wright told TheWrap.com. A date has not been set for closure of the store at Hollywood and Highland. Virgin Megastores will close its five remaining North American locations, including a store in Hollywood, California, by this summer, according to TheWrap.com.